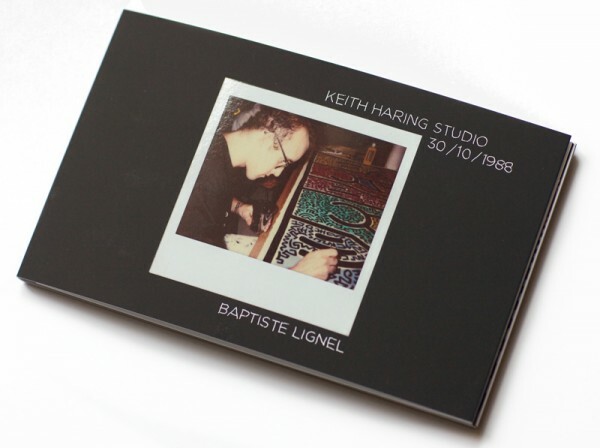 Early last year French photographer Baptise Lignel published a small photo book about Keith Haring at work in his NYC studio. The photographer only 14 years old at the time had a friendship with the artist which gave him intimate access to Haring at work. Lignel captured dozens of candid images of the artist painting his iconic black lined figures as well as sporadic moments of their friendship. 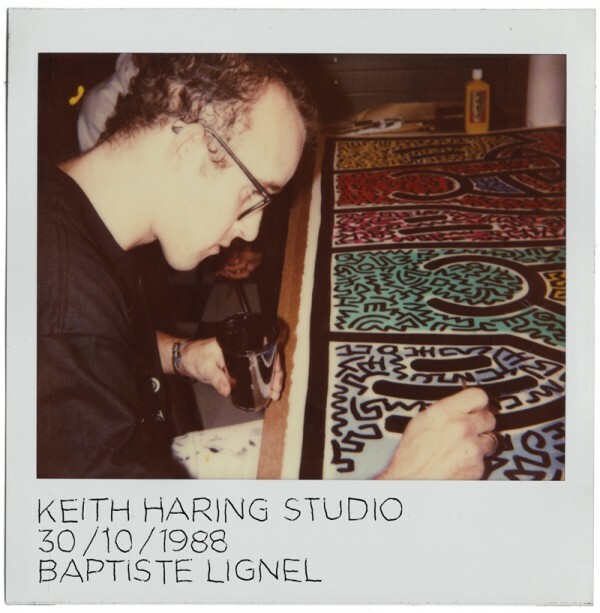 The book, originally released in conjunction with the Paris exhibition “Keith Haring, the political line,” now comes to to San Francisco in time for “Keith Haring: The Political Line” which opens at the DeYoung Museum on November 7. Join us Saturday November 8, 2014 for a book release and signing with photographer Baptiste Lignel from 4 to 6 p.m.
* Signed prints of the the artists work from the book will also be available for purchase. 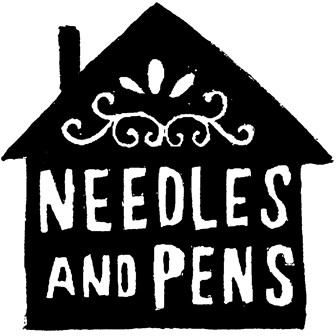 « We’re up and Running on Valencia Street!